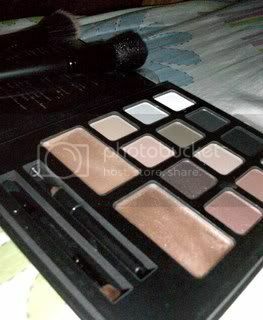 Few days ago, while checking my Facebook account, I found this online beauty shop called EMET. 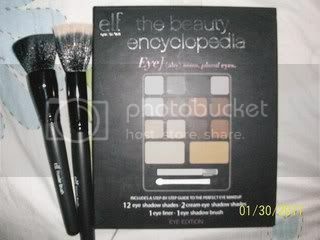 And I found that they have the Elf Encyclopedia and Elf Studio powder brush that I was looking for!! Unfortunately, here in Philippines even they have some Elf outlet in some malls, they dont sell this two item. So, I ordered and I got this items yesterday! 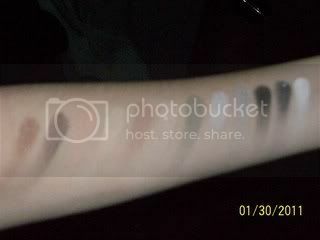 And I also bought this online the Elf Studio Stipple brush from online shop called Vanity kit. Since the items are new, I'm still not using them except the Elf studio stipple brush. I`ll do the review of each item soon..
Keep updated for next blog.